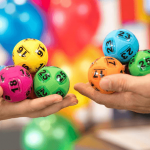 For the last time in 2018, there will be two large Australian lottery draws with both Powerball and Saturday Gold Lotto offering $30 Million jackpots. 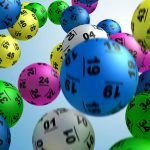 Tonight’s Australian Powerball (27/10/2018) draw number 1180 has rolled over for the last five weeks to now have a $30 Million jackpot for the division one prize pool. And if Powerball is not won again this week it will roll over again to $50 million for the first draw of 2019. 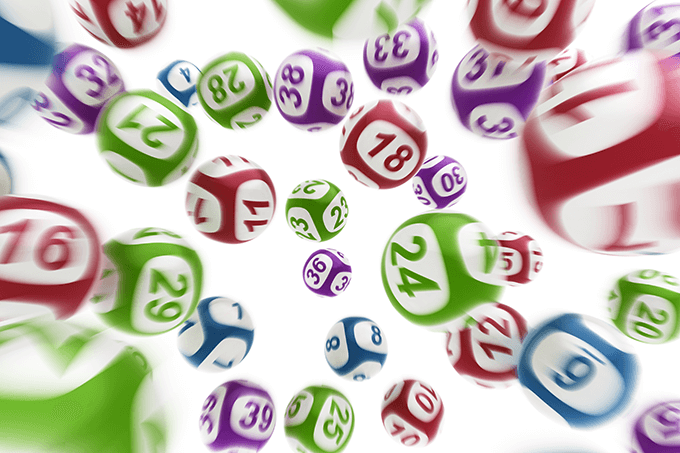 On the last Saturday night of 2018 (27/12), Gold Lotto draw number 3907 will have a special $30 million Megadraw. 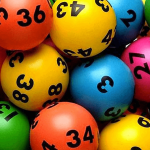 Don’t forget that you can buy all your Australian lottery tickets online quickly and securely with theLotter. This way you will beat the rush for tickets at this very busy time of year as you can select your tickets from the comfort of your own home or even while you are enjoying a holiday.